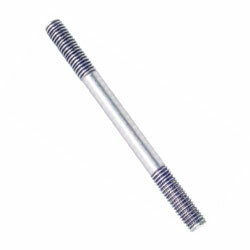 Stainless Steel Stud is a round metal bar threaded at both the ends. These studs come in wide range of diameters to suit varied industrial applications. 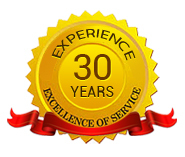 Our SS stud features a mechanical swage fitting that enables fast attachment using simple hand tools. 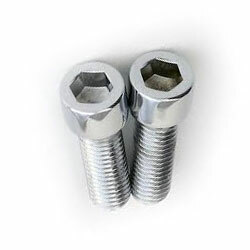 Stainless Steel Hex Bolt is widely used in fastening steel, wood and other construction materials. Widely demanded in construction projects such as bridges, docks, highway structures and buildings, these hex bolts are also suitable for marine environment.